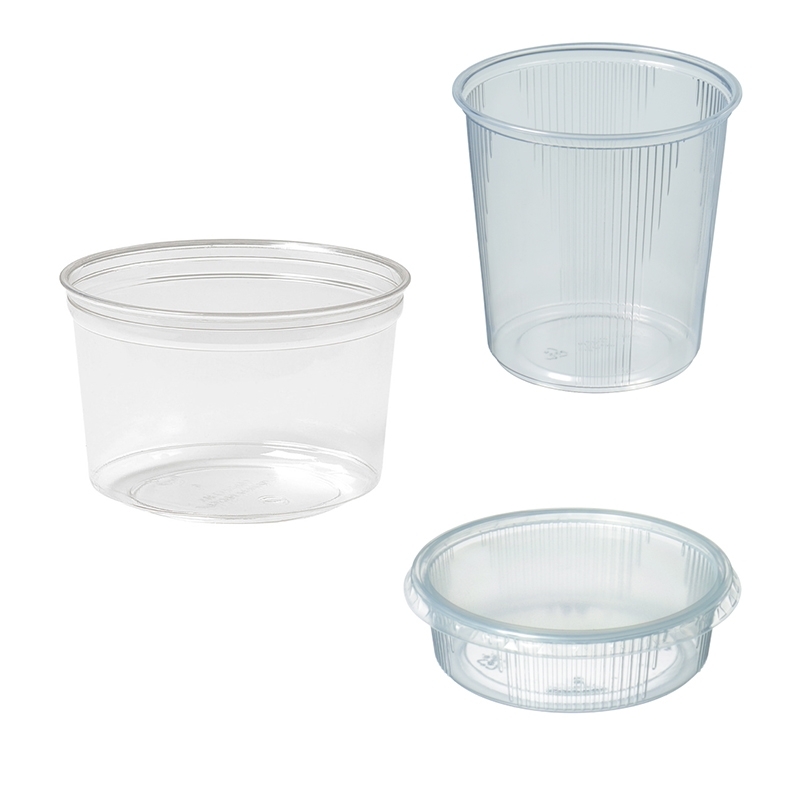 101mm round deli containers are quite popular in Europe. This is because it's the most economic way to pack small ingredients, sauces or salads. They can be used in the microwave and are made of friendly PP material.